Keleen Leathers wants you to get In the Pit and turn this Bear into a Bull market. Every Executive Trader will want this rustic and fashionable leather in their office or home. This collection is a hot Commodity. 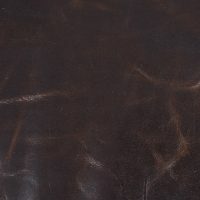 This leather has amazing old world charm that mimics leather that has been used to perfection! It is suitable for any type of application that wants a beautiful natural look that is durable.